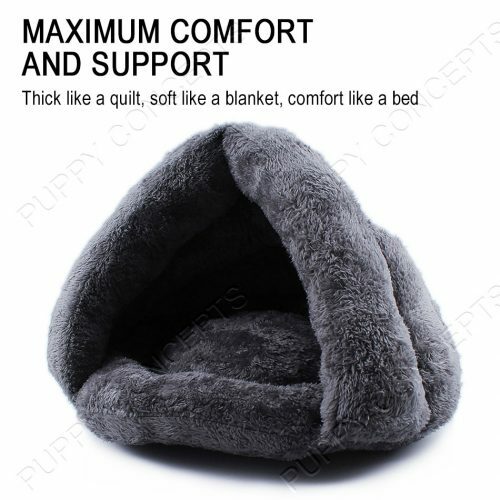 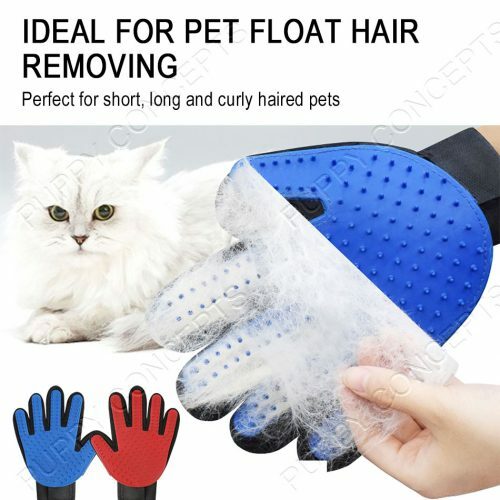 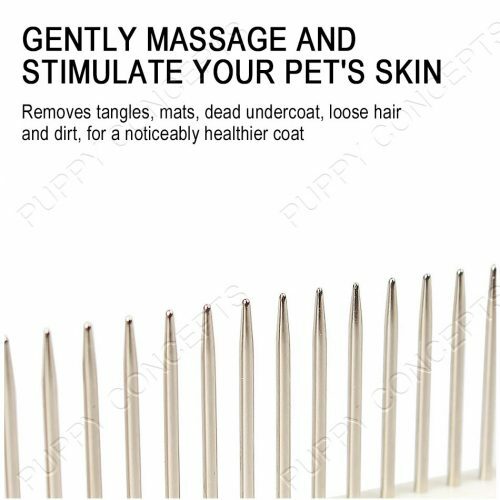 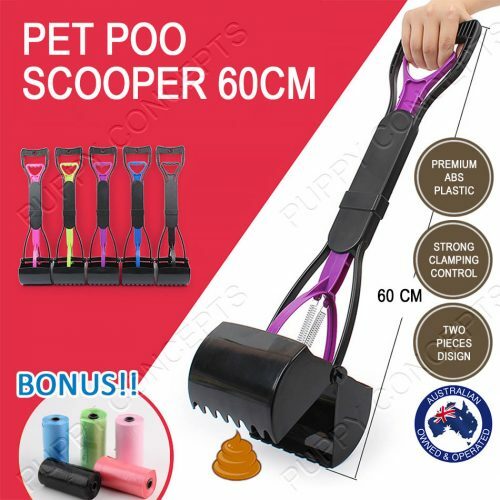 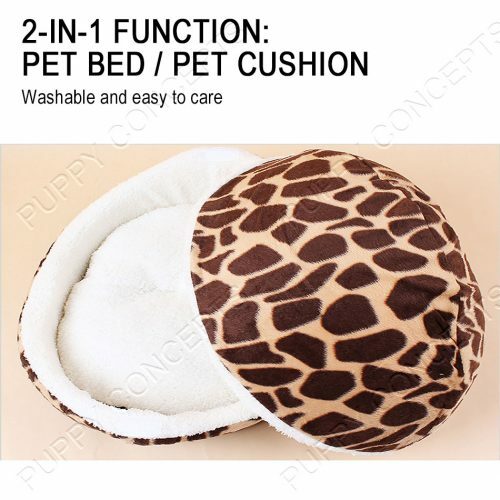 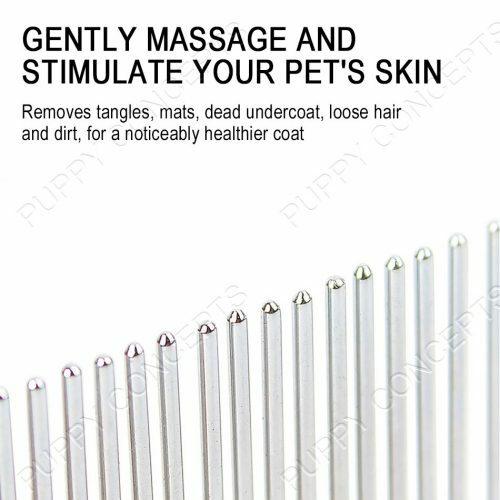 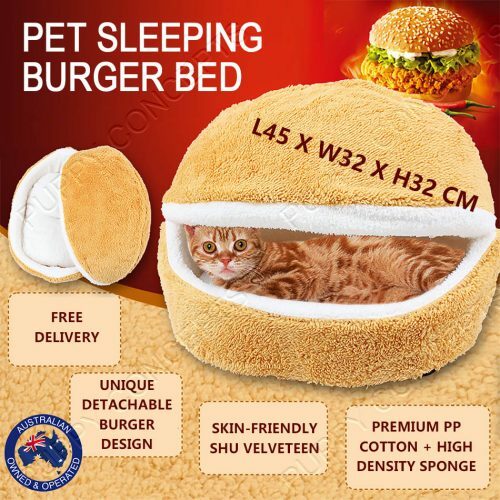 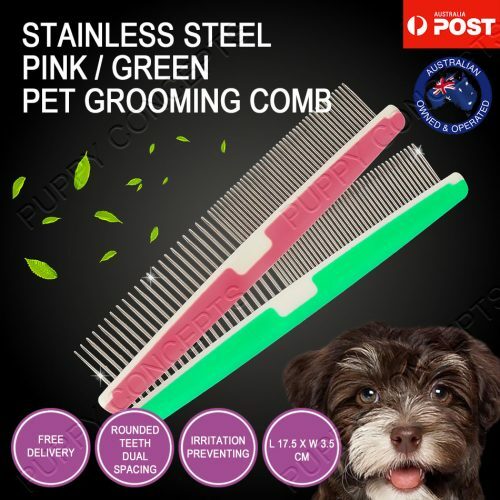 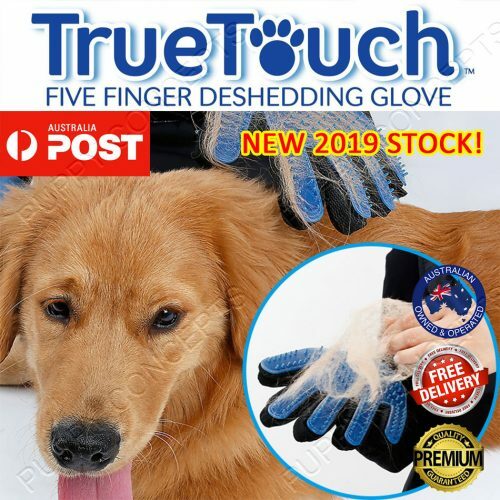 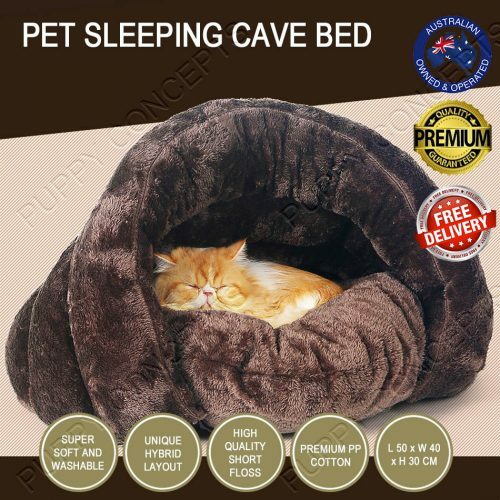 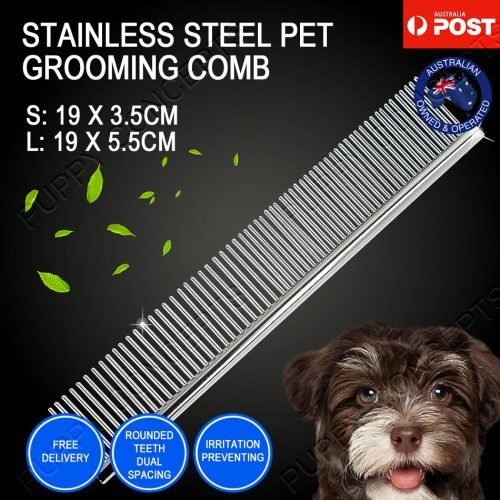 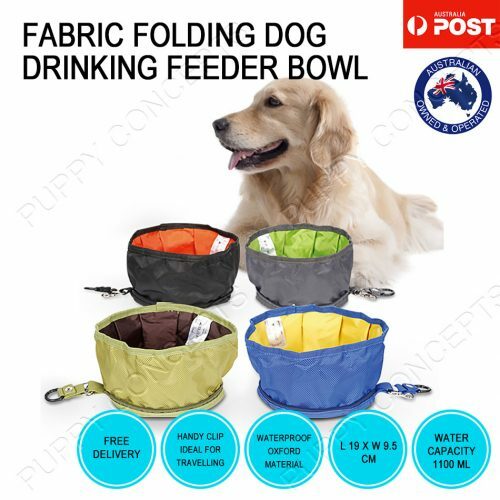 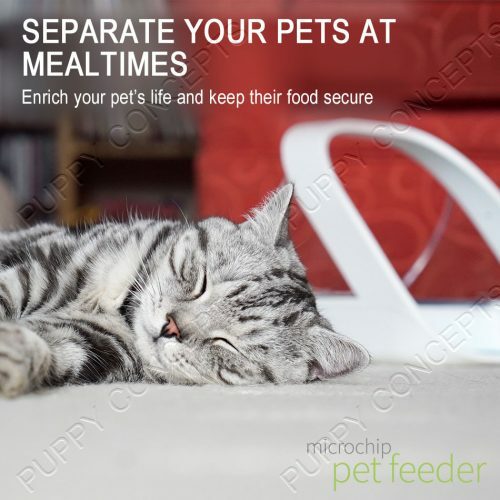 Would you like your pet to look well-loved, pampered and stand out in a crowd? 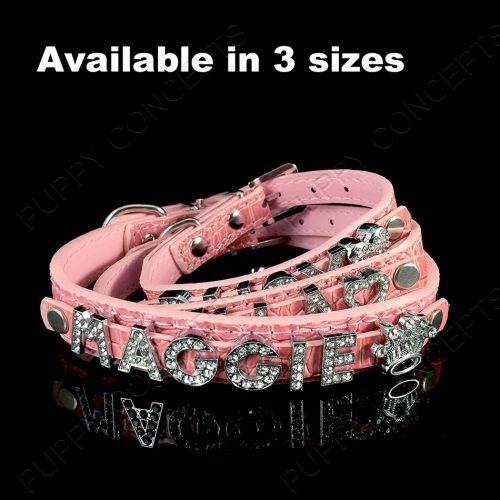 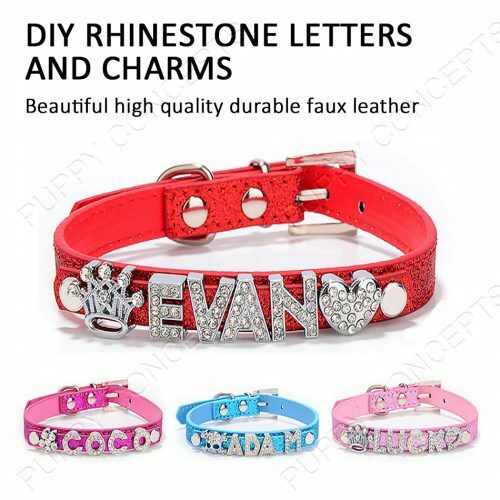 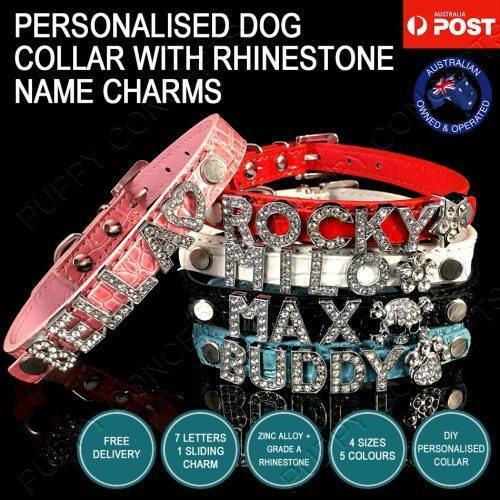 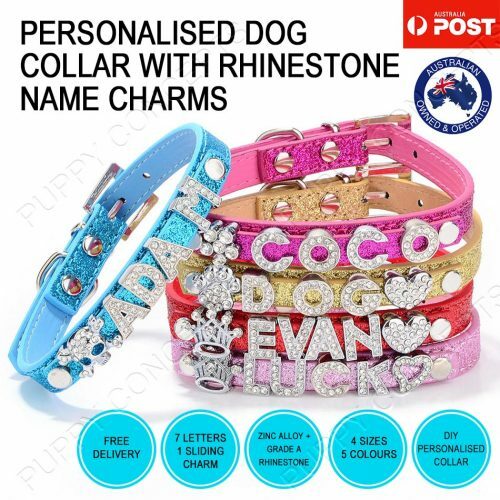 Spoil your pet with a personalised collar today! 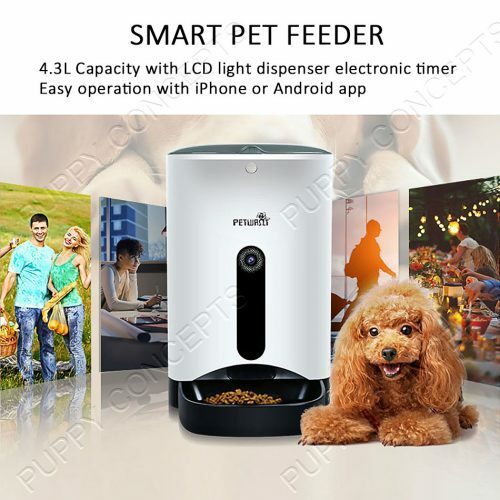 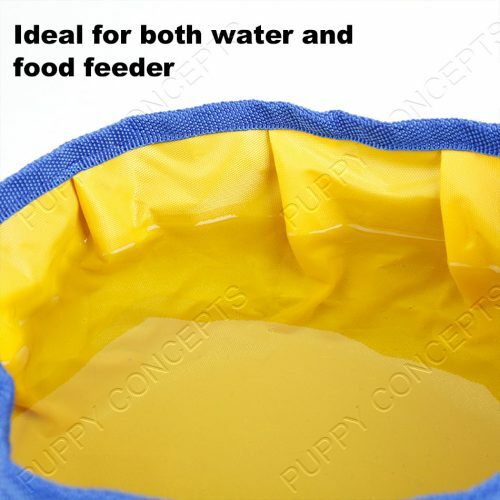 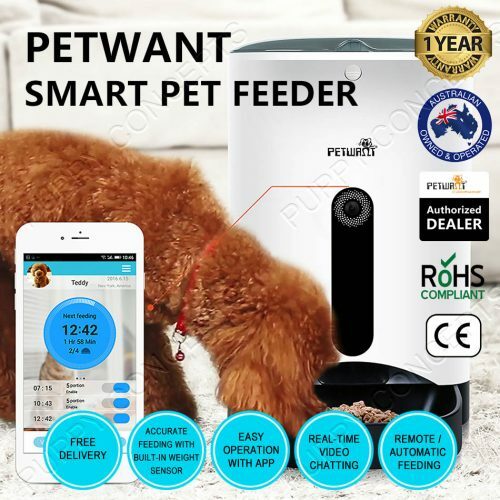 Petwant smart pet feeder PF-103 integrates picture taking, video recording, real-time video chatting, and accurate feeding amount with an integrated weight sensor! 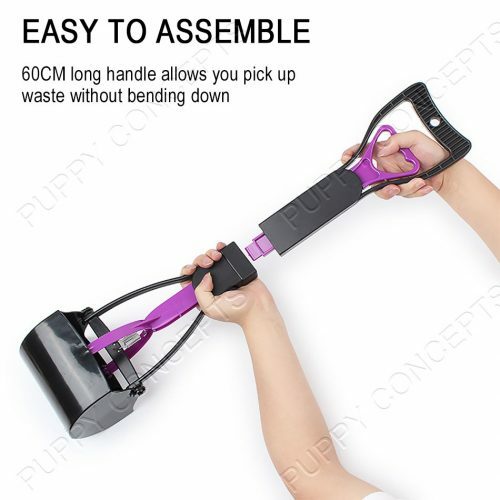 Does limited dexterity make leashing your best friend a challenge? 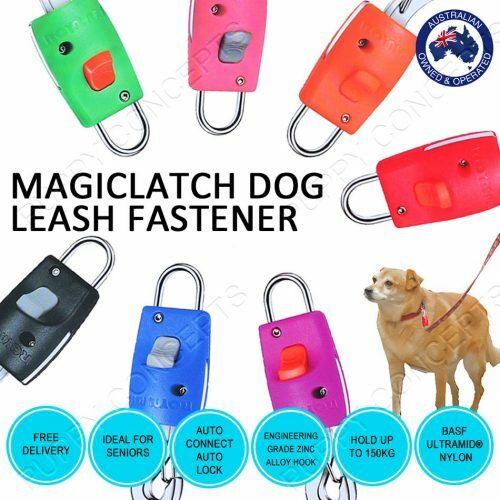 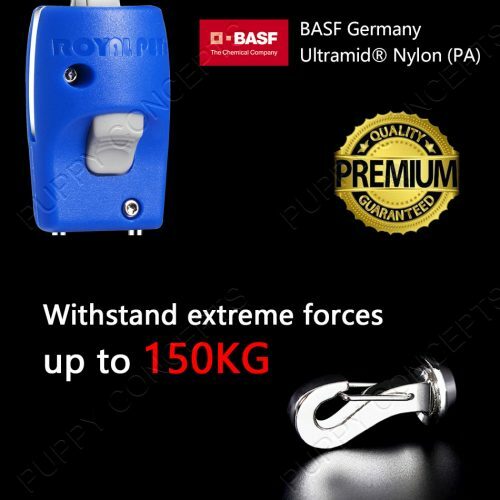 Use MagicLatch with your existing collar and leash for guaranteed fumble-free leashing. 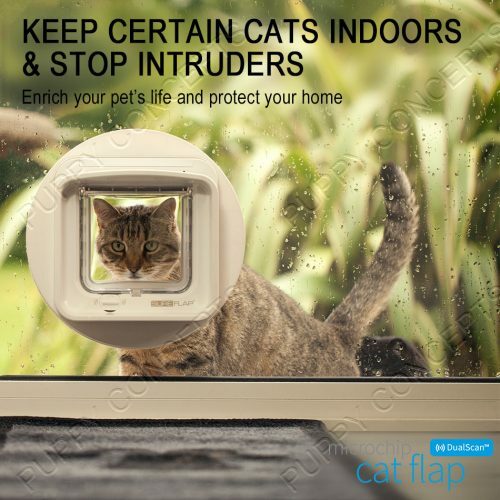 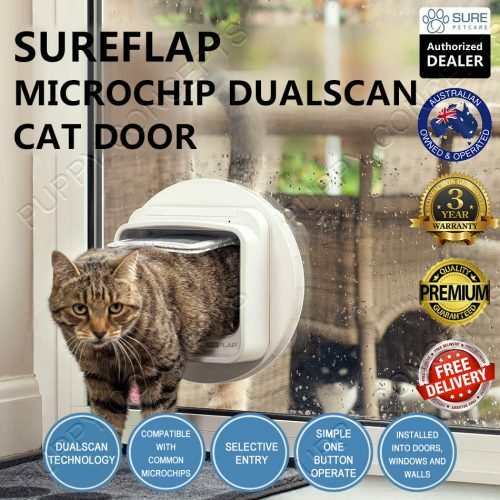 SureFlap cat doors recognise the identification microchip already implanted in your cat, allowing safe, secure access to your pet and making unwanted visitors a thing of the past. 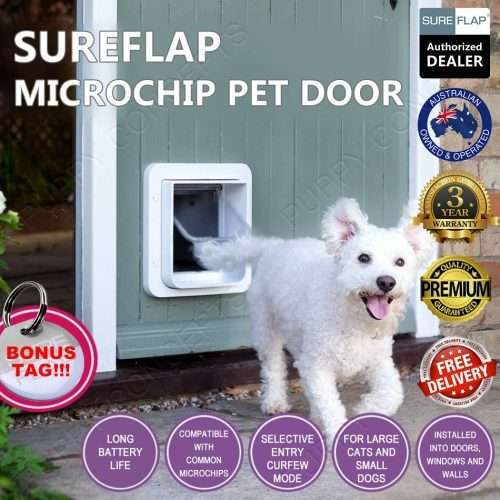 This SureFlap pet door is a smarter access point to your home for cats and smaller dogs. 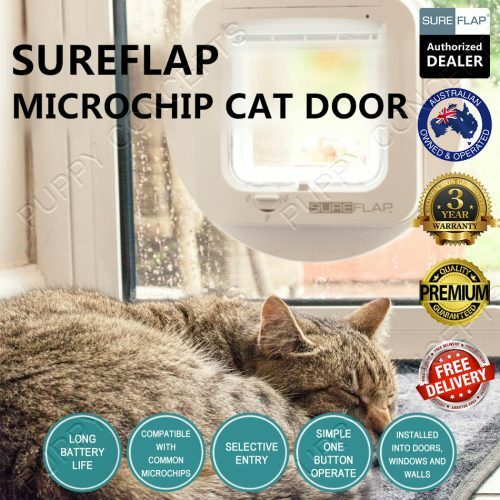 This door ensures that strays and other animals can't enter your home, with an inbuilt sensor reacting to microchips and collar tags, allowing entry to designated animals. 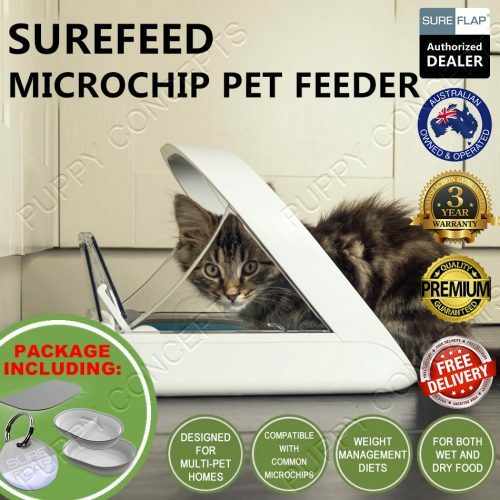 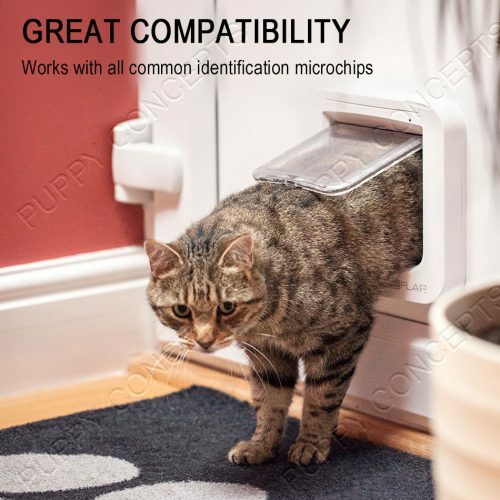 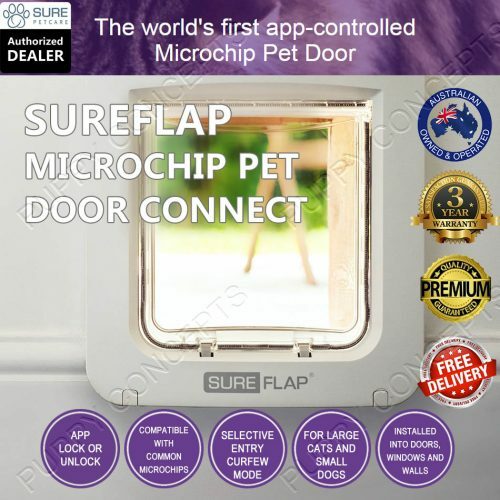 SureFlap Microchip Pet Door Connect ensures that strays and other animals can't enter your home, with an inbuilt sensor reacting to microchips and collar tags, allowing entry to designated animals. 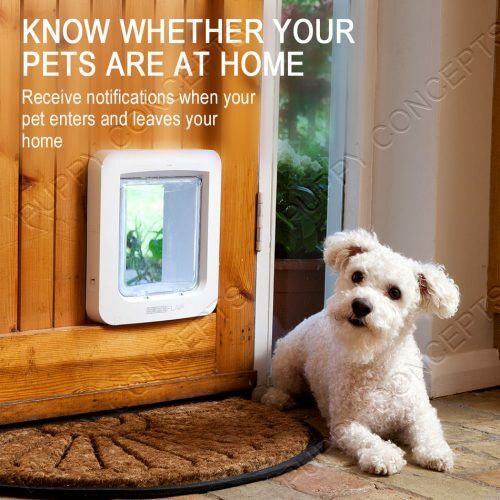 you can remotely lock or unlock the pet door anytime anywhere via the Sure Petcare app.